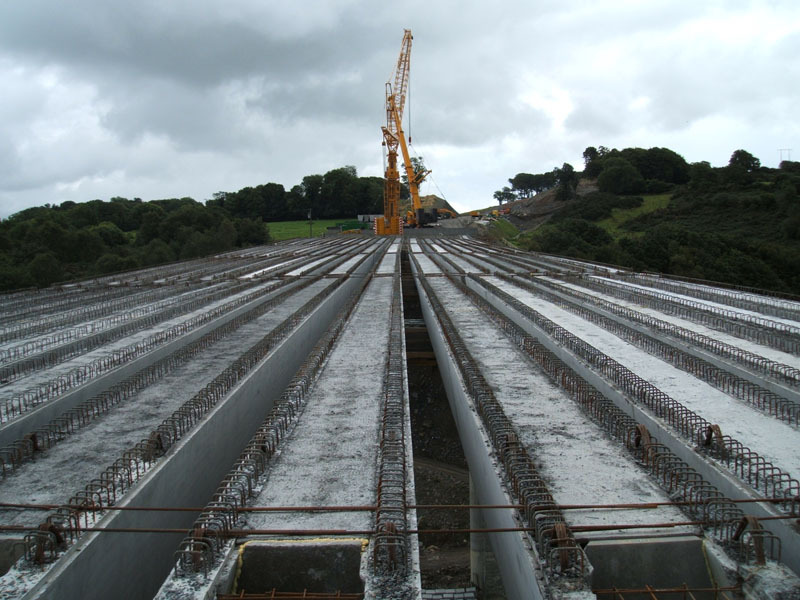 The N25 forms part of the North/South Corridor that runs from Belfast, via Dublin and Rosslare to Cork. 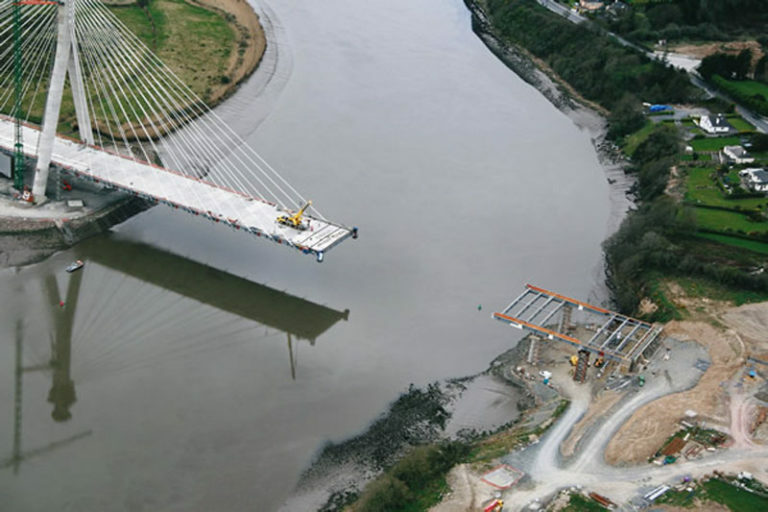 Linking the three largest centres of population on the island, it also provides access to key commercial seaports on the eastern and southern seaboards. 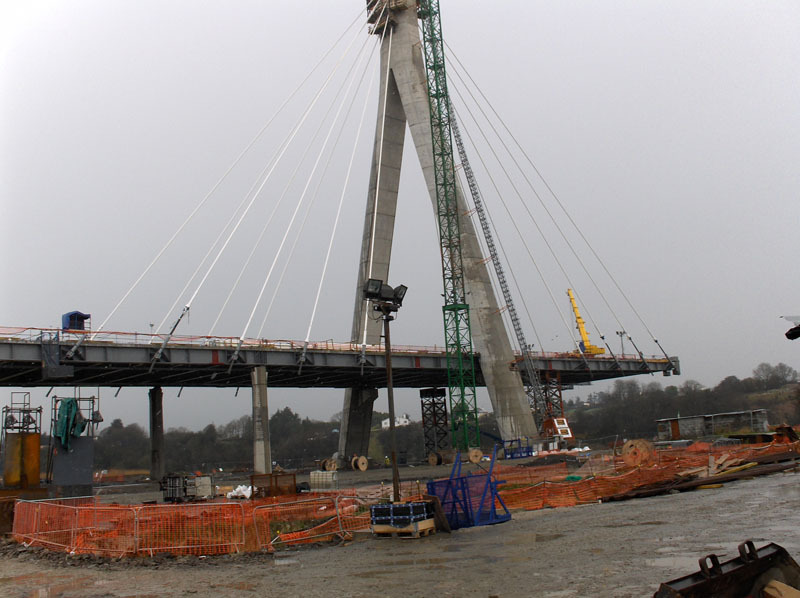 It is also key to accessing services to and from Waterford Airport, an important economic driver, which underpins Waterford’s continued accessibility to Europe and beyond. 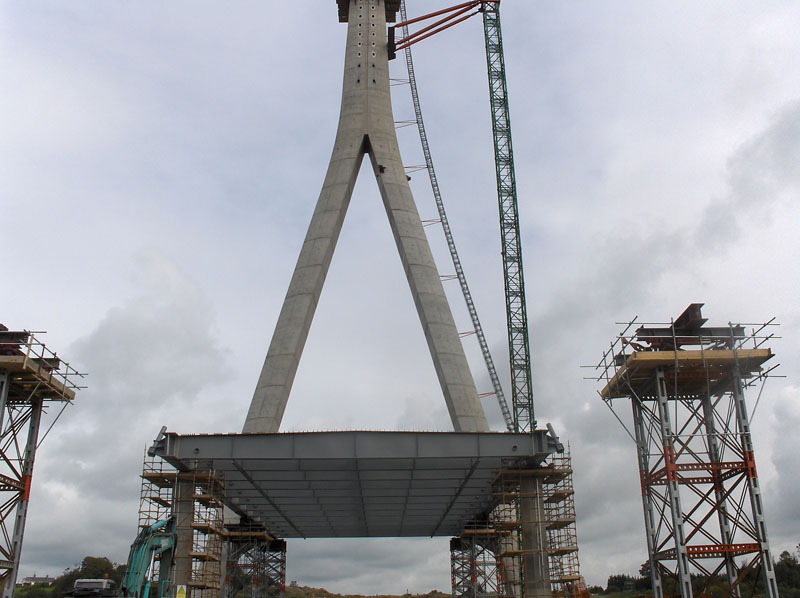 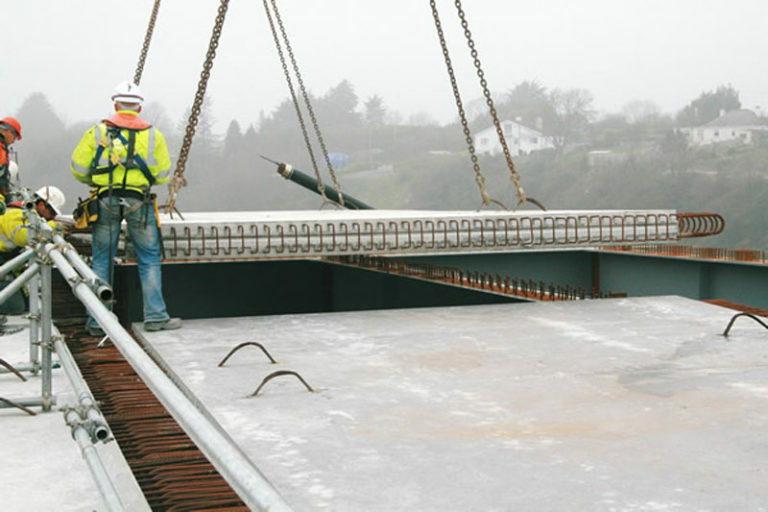 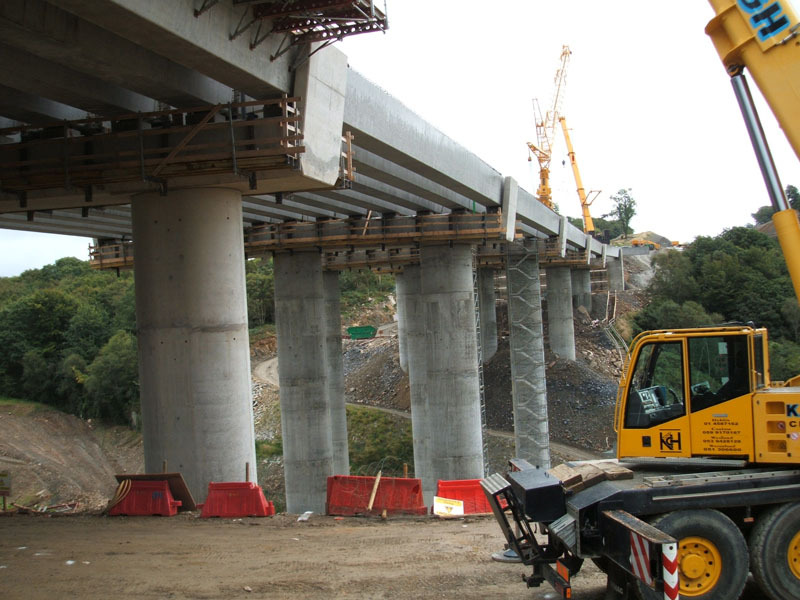 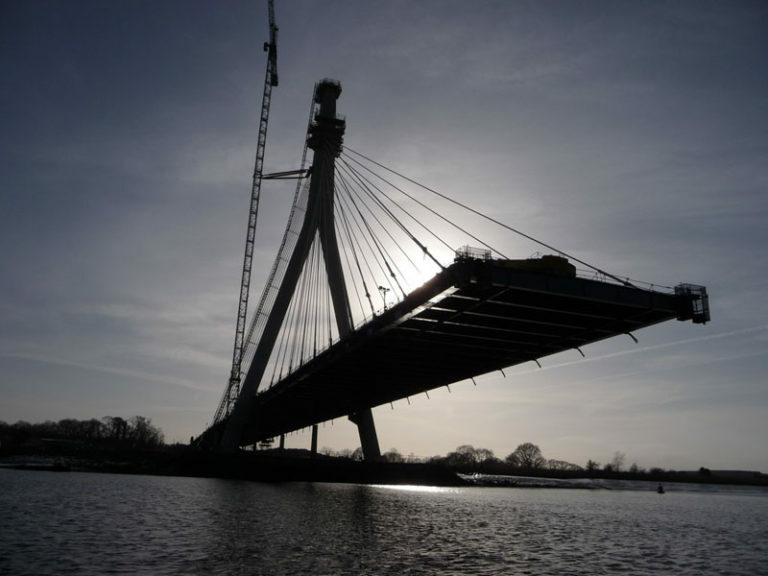 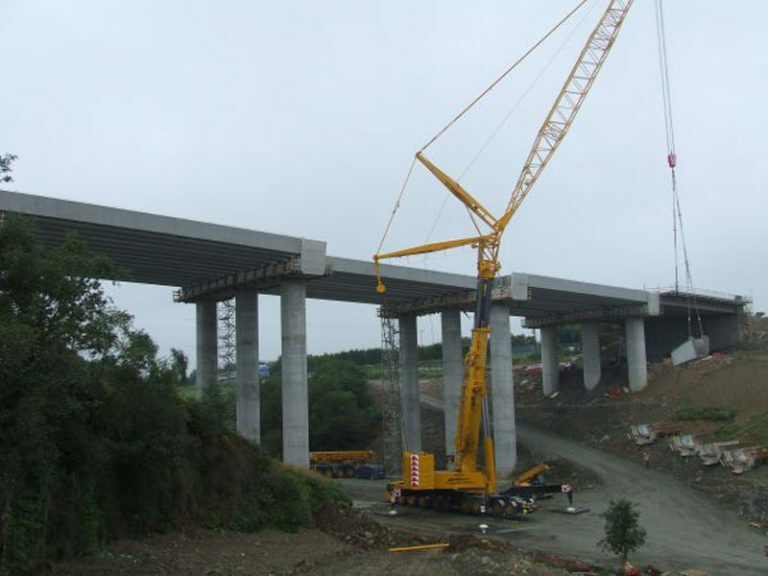 The scheme consisted of over 23km of dual carriageway including the iconic 475m cable stayed bridge over the River Suir, for which Banagher Precast Concrete manufactured the reinforced deck slabs. 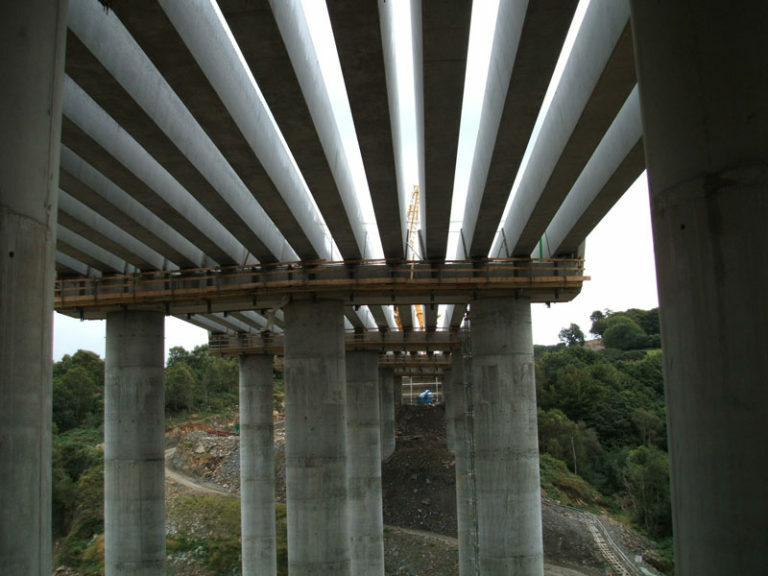 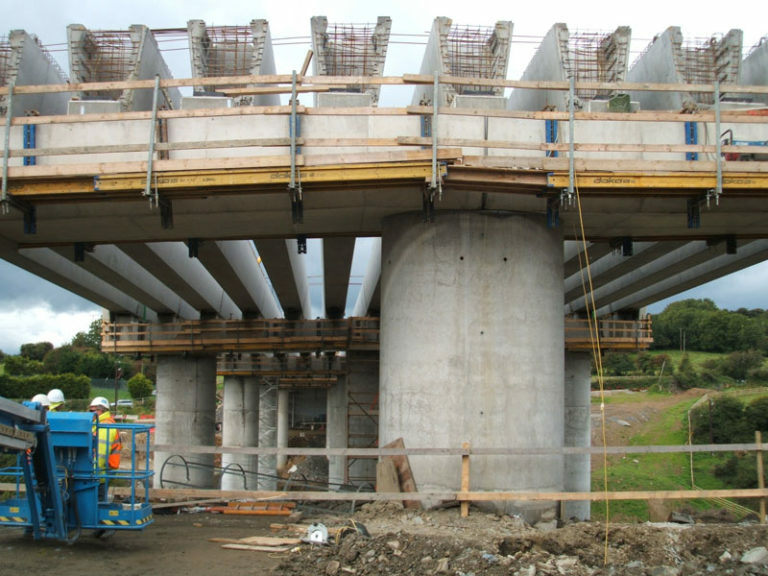 In all we manufactured Bridge Beams for 18 structures on the project a total of over 14,000 tonnes of Bridge Beams.